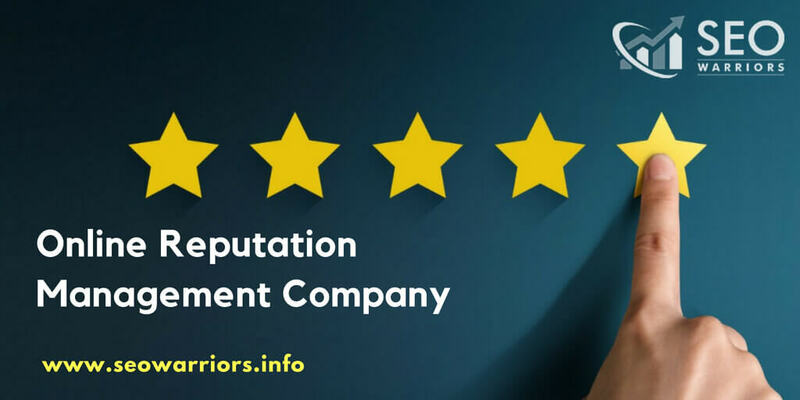 When we came to know that there are hundreds of online reputation management companies in India, finding the best company is the real challenge for many online businesses. 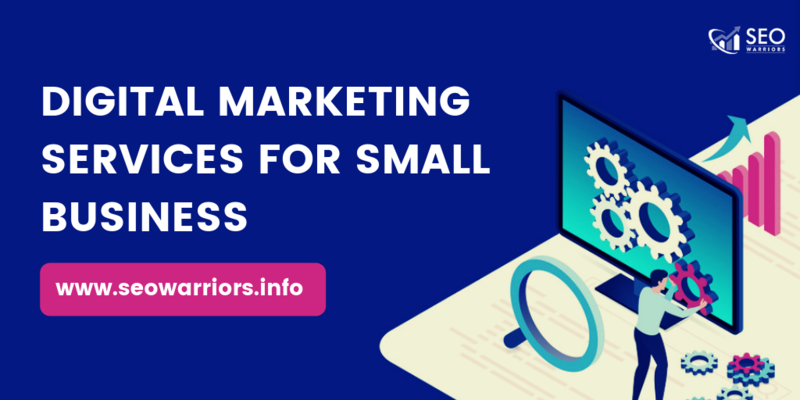 SEO warriors is described as the leading ORM company by many online brands. Here, How we handle the online reputation? 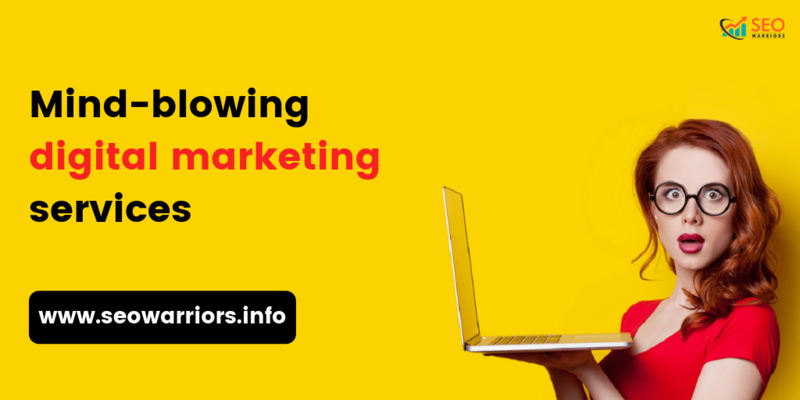 What is ORM in marketing? ORM is the broad term in marketing which is used to address and monitor the mentions in online media. It is very helpful for companies since it involves the contribution of customer opinions about the company in Internet. If there are more positive feedback occurs, there will be more chances to get found in search engines. How do you check online reputation for your company? Step2: See where it appears? Step3: Is there any negative comments? Many startups or organization thinks that they can manage their reputation by their own effort. But it’s not the case here. 70% of the companies online reputation is still being managed by the ORM agency. Because developing a strong online management strategy is the challenging job. Hence, it's better to handover the task to the best ORM agency. 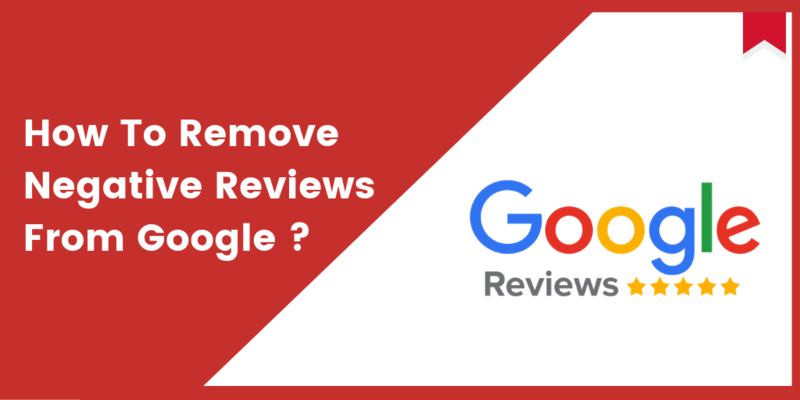 • Responding to negative reviews. • Social media reputation monitoring. 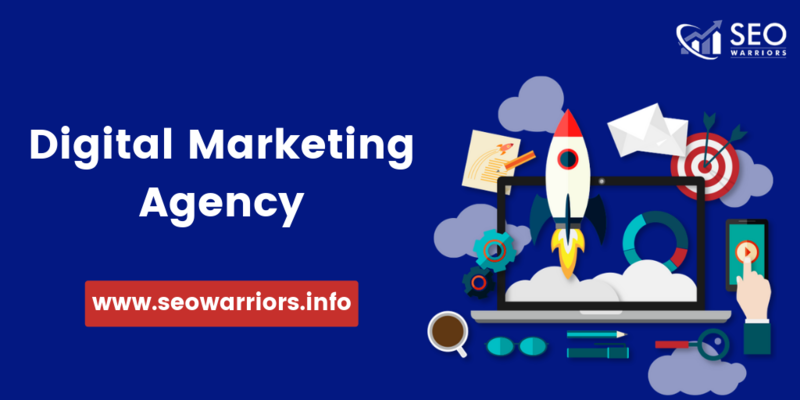 We seowarriors, integrate the winning strategy into our ORM services. We helped much online business to improve their presence in online. Wrapping up this, you may get a clear idea in choosing the reputed ORM agency. 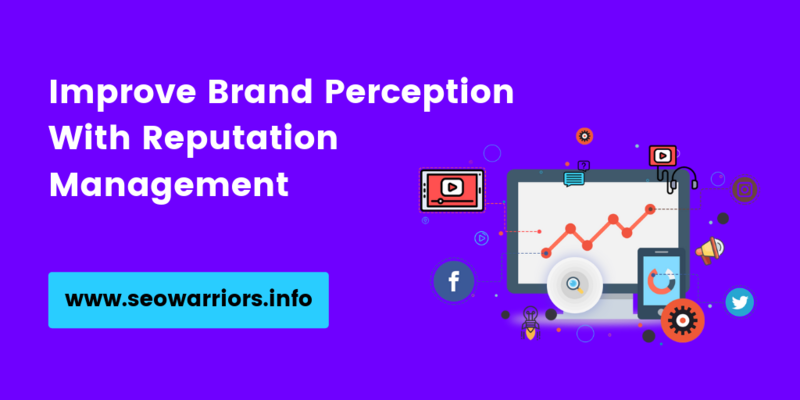 Give a call to SEO warriors, we can benefit your company through the online reputation with the proven results.